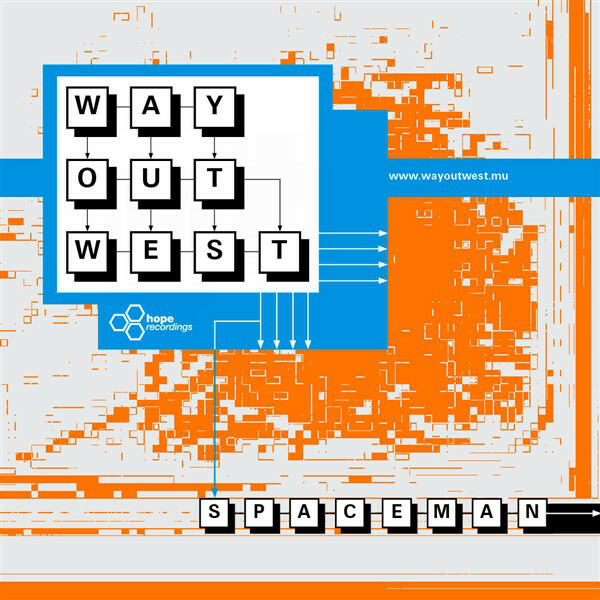 Would you like Way Out West to come to your town? Fear not - just fill out the form below to be notified whenever Way Out West are next coming to your area. Your details will only be used for the purposes of telling you about upcoming tour dates, and you can opt-out at any time by emailing us. 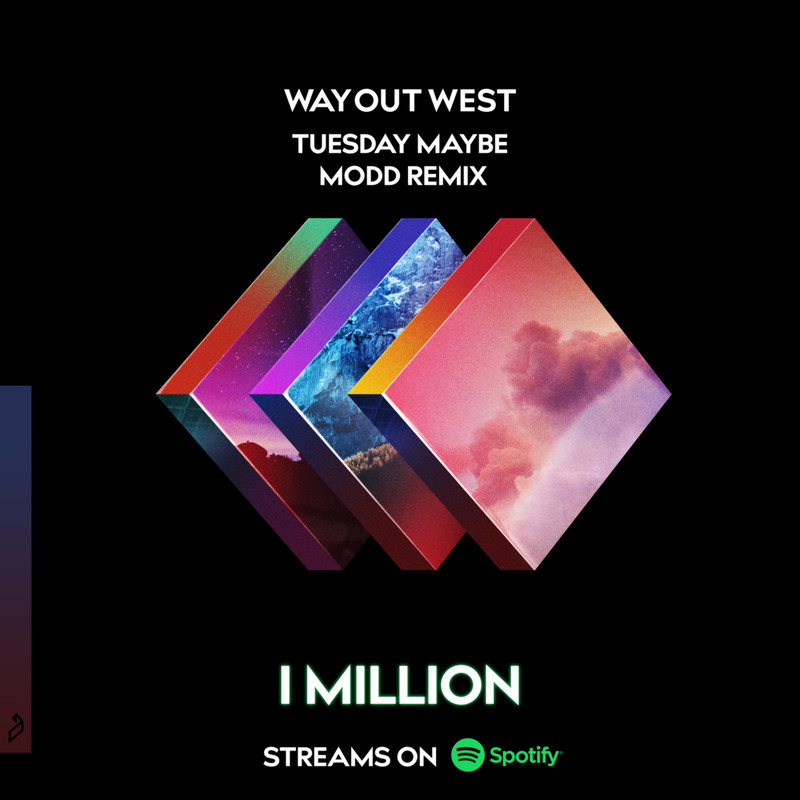 Modd's remix of the title track from our last album, Tuesday Maybe, has just hit a million streams on Spotify! The remix is taken from our album Tuesday Maybe - Remixed, which features new mixes of tracks from our album by the likes of Guy J, Ben Bohmer, Phaeleh, and Maxxi Soundsystem - and, of course, Modd. We're pleased to announce that Gallago will be joining us as our special guest for our headline shows in Brighton and Nottingham this October. Gallago is a producer who's recently signed to Anjunadeep, and his set is sure to be the perfect warm-up for us when we bring our full Tuesday Maybe live show back to the UK later this year. Tickets are nearly all gone, but there are a select few still available - just hit the button below to get yours before it's too late. 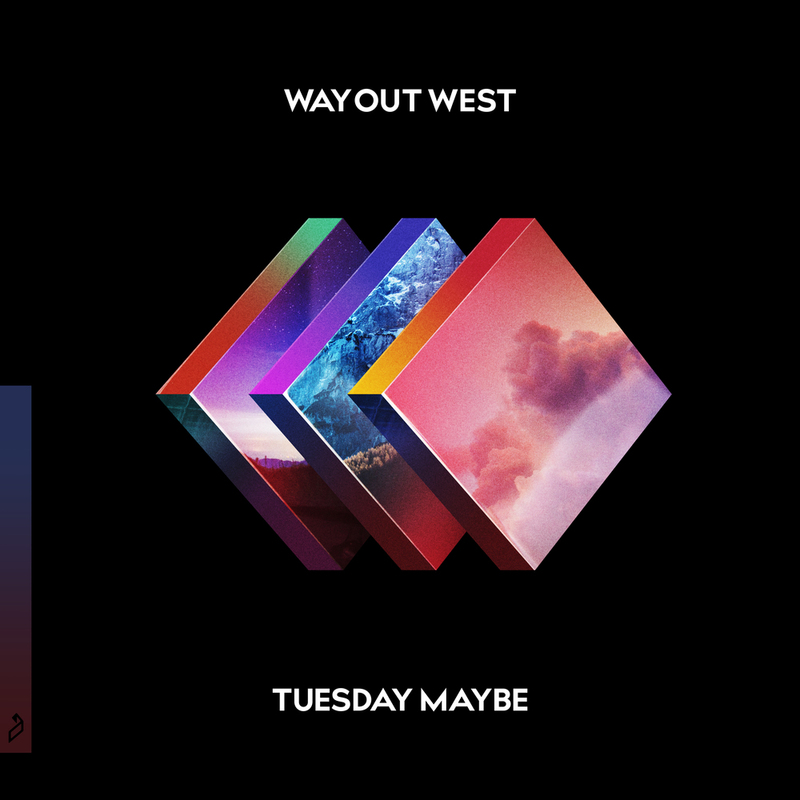 Our new EP 'Sunday Maybe' - comprised of five chill-out mixes of tracks from our last album, 'Tuesday Maybe' - is out now via Anjunadeep. You can hear it here on streaming/download services; but, you can also order it as a special three-disc vinyl packing, including both Sunday Maybe and Tuesday Maybe in their entireties. Each copy has been hand-signed by Jody Wisternoff and Nick Warren, and is one of a strictly limited run of 500. These are selling quickly, so hit the button below to get yours while you can. 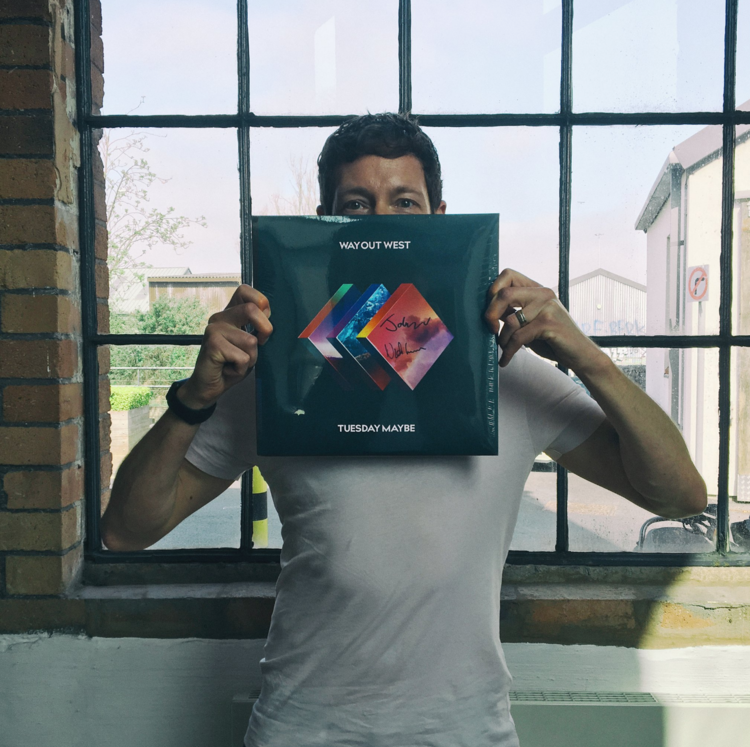 Our chill-out EP ‘Sunday Maybe’ - comprised of five reworks of tracks from our last album, ‘Tuesday Maybe’ - is out now on Anjunadeep. For bookings, please contact Phil York @ Spektrum Talent (North & Central America) or Joe Christie @ BPA (ROW). For all digital and social media enquiries, please contact Danny Angove. For anything else - including management and PR enquiries - please fill out the form below. Sign up with your email address to receive news and updates from Way Out West. Way Out West will occasionally send you relevant information regarding tour dates, new releases, etc. You can change your mind at any time by clicking the unsubscribe link in the footer of any email you receive from us, or by contacting us at danny.angove@redlightmanagement.com. We will treat your information with respect and not share with any third parties.